Activewear looks are on hot! 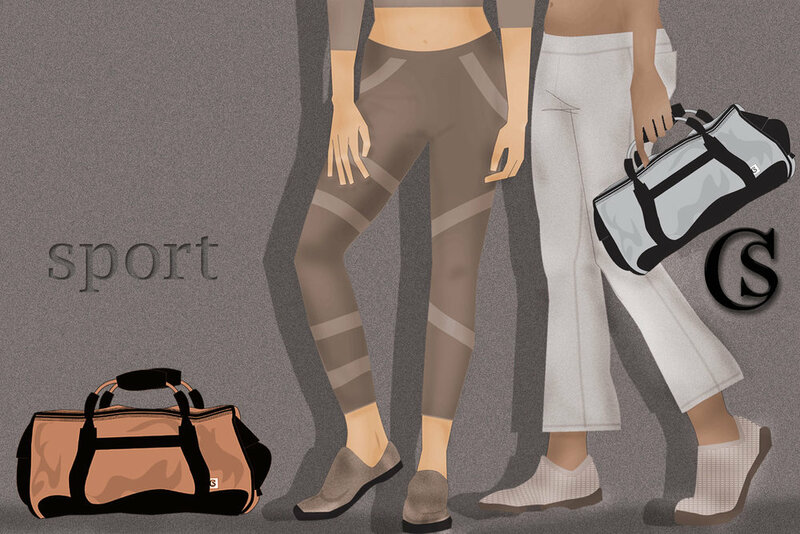 More than just a legging, product development is moving into bags, shoes, hats and accessories. Define your sport themes with matching components that can work with the storyboard design. Create collections that move into other departments. Branding is the perfect vehicle for sport themes. Look for innovative tags, logo treatments, fabric finishes & washing treatments. Take the sport theme into the mainstream this season with suede influences, texture and don't forget a little bling. Our muse turned 6 last week the challenge was to create a birthday cake for her Moana themed birthday party. The swiss meringue was a bust so went to buttercream which was perfect for a novice. The fondant boulders and sea creatures came out better than expected but all that counted was ej. She loved it. Happy 6th Birthday Ella. This kids can make a fashion statement.